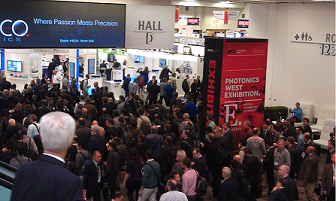 The world’s largest photonics technology event. Over 20,000 people attend to meet, greet, sell products, find vendors, and hear what the big events in the industry are. In 2018, it was standing room only in the AR/VR industry events.